We are new to RCA here in Delight. I am interested in the quilt trail in Pike County. Thanks for your interest, Nan. 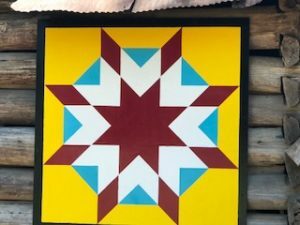 I hope you’ve connected with the Pike County Quilt Trail volunteer coordinator, Marla Stewart, from Kirby. Her contact is (870)223-3963She will be glad to hear from you!